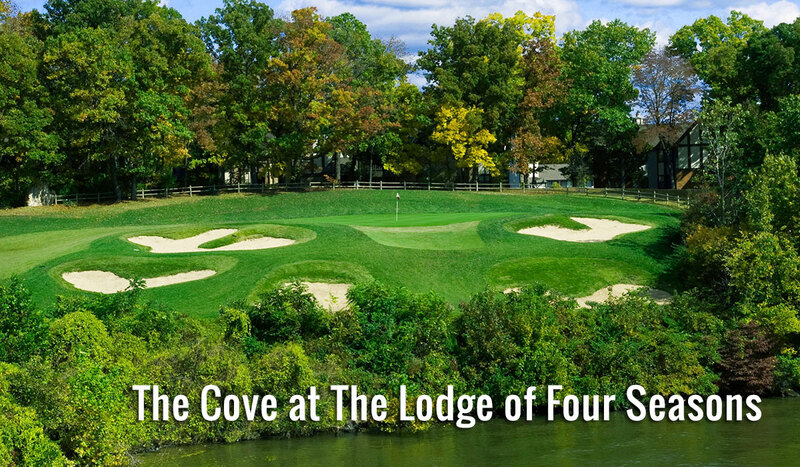 The Cove is The Lodge of Four Season' much-celebrated flagship course. 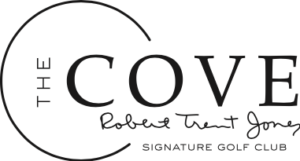 Designed by Robert Trent Jones, Sr., The Cove features 72 bunkers, rolling hills, and water coming into play on 9 of the holes. 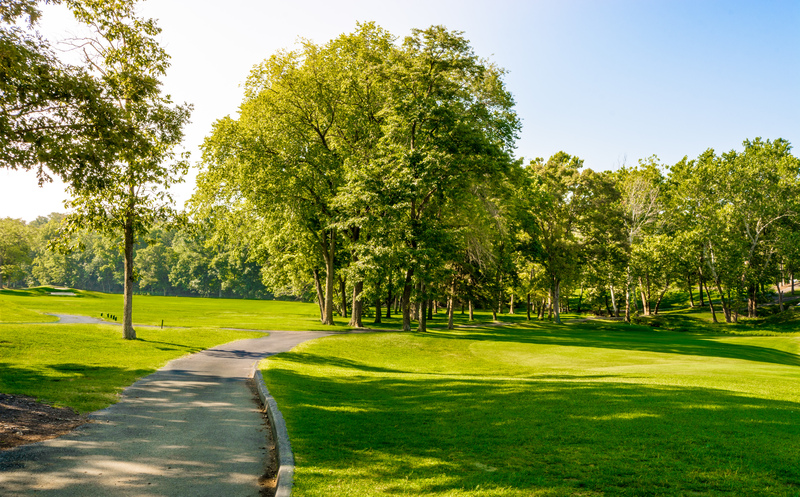 This par-71 course is anything but tame. The four sets of tees tip out at 6,553 yards, but start at 5,172 so players of all abilities can enjoy this classic design. 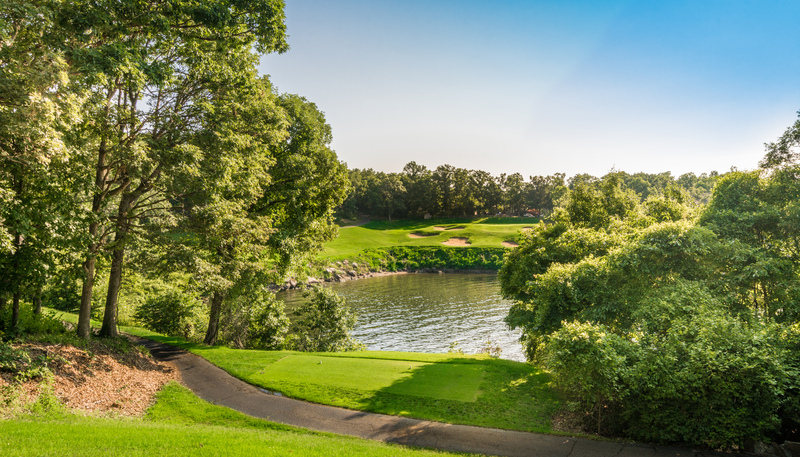 In typical RTJ fashion, The Cove is a target golf course putting an emphasis on getting the ball in play off of the tee. Every golfer will leave with a memory of hole 4, our signature par-3. 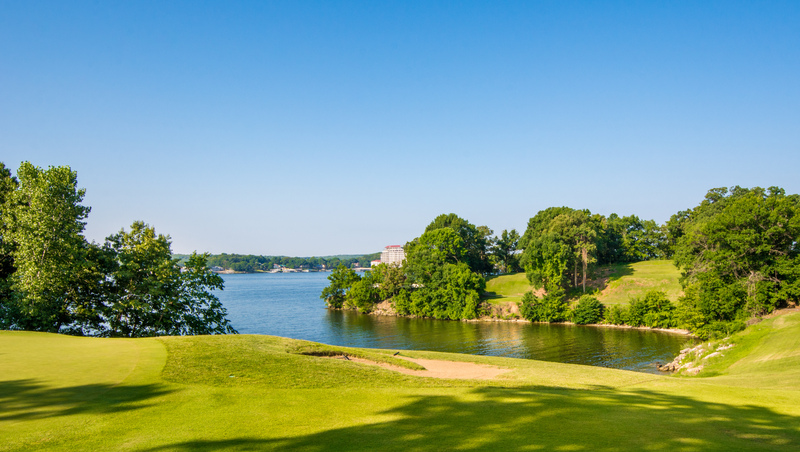 Whether you tee it up from the red tees at 110 yards, or let it rip from the 230 yard blue tees, it’s all carry over The Lake’s famed “Witch’s Cove”. Breathtaking views of the Lake and a classic design leave golfers wanting another shot at this legendary golf course. No golfer will be able to forget this course. Soft Spikes Preferred. No metal or ceramic spikes.